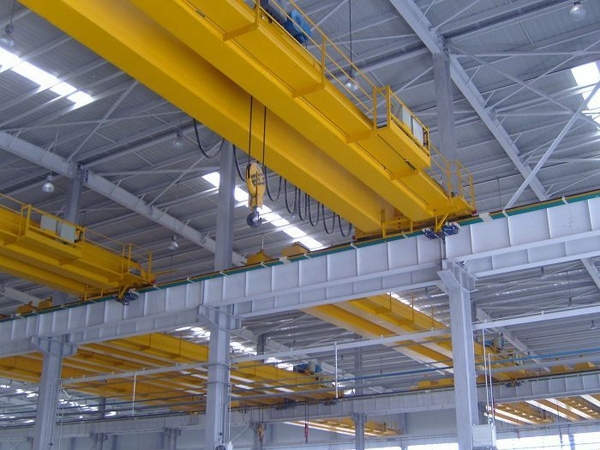 Low Headroom Overhead Crane Low Price Crane Best Choice For Low Height Factory! 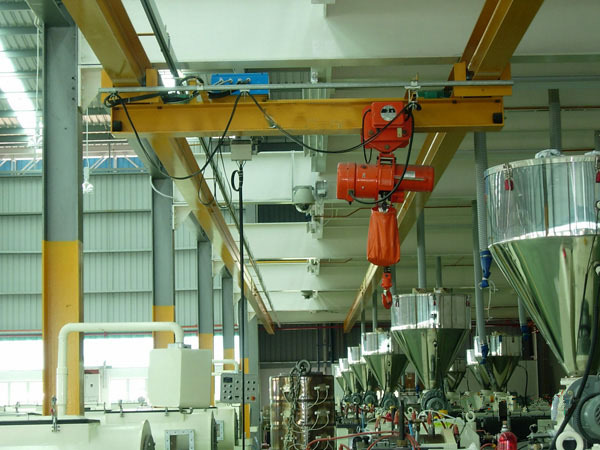 Low headroom overhead crane is a small and portable crane. It is ideal choice for place with restricted room. 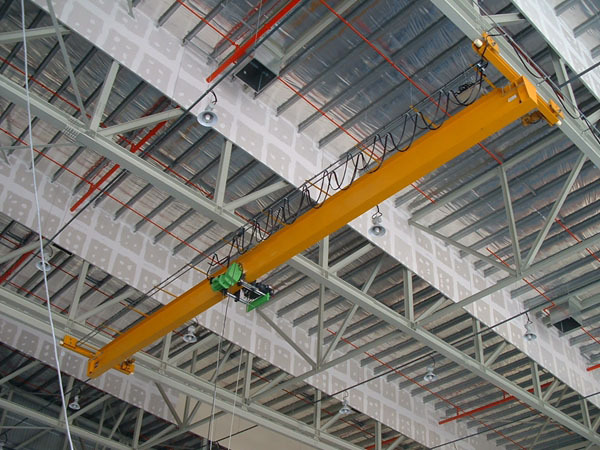 Low headroom crane mainly refers to underhung bridge crane. This kind of crane travels under the rails and can save much room. Light weight makes it easy to operate, compact structure makes it simple to maintain, and tiny size takes little room. Ellsen Group, a reliable and professional crane manufacturer, produces kinds of cranes with reasonable design, low price, and top quality. 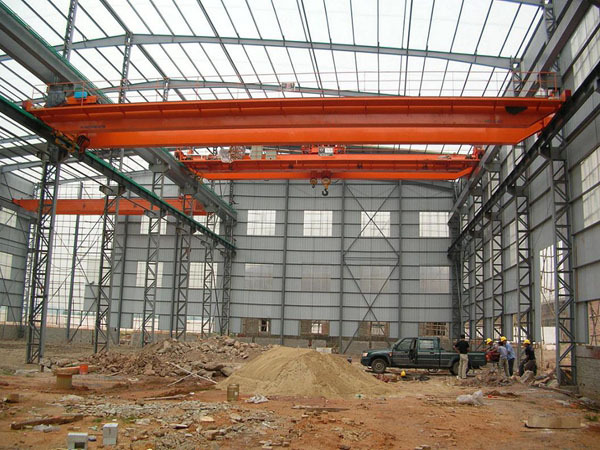 Ellsen cranes are widely used for loading and unloading material in warehouse, factory, casting, construction site, bulk handling plant. 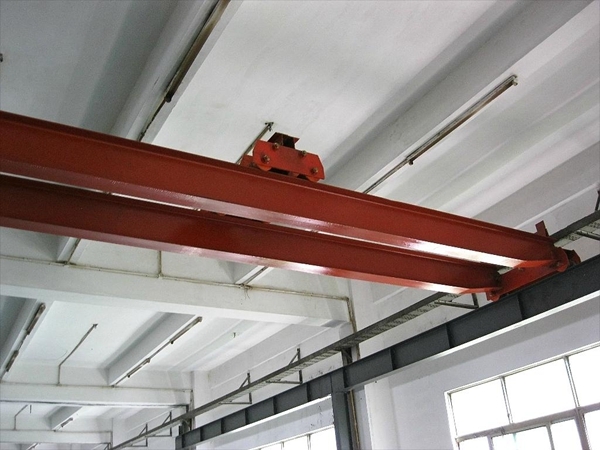 Buy Ellsen cheap low headroom overhead crane for low price, good performance! 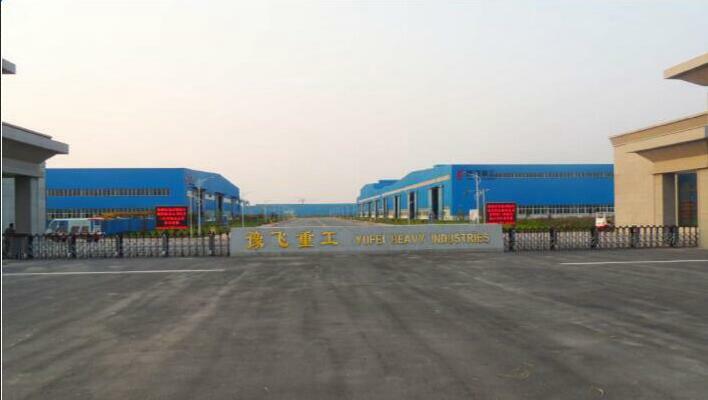 Working technology parameters include lifting capacity, lifting height, span, mechanism working speed, working class, crane weight and wheel pressure. 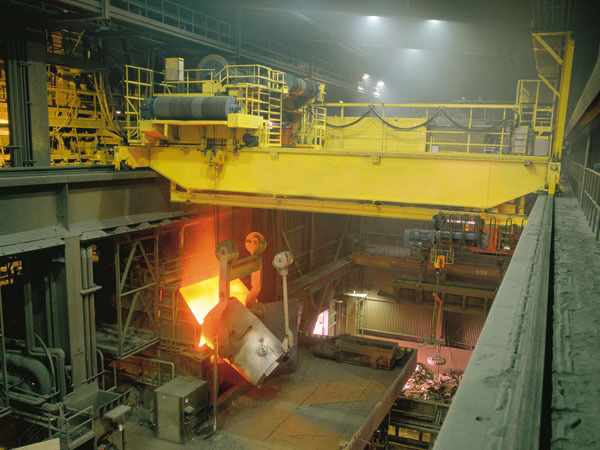 Lifting capacity is that the maximum lifting weight under normal condition. 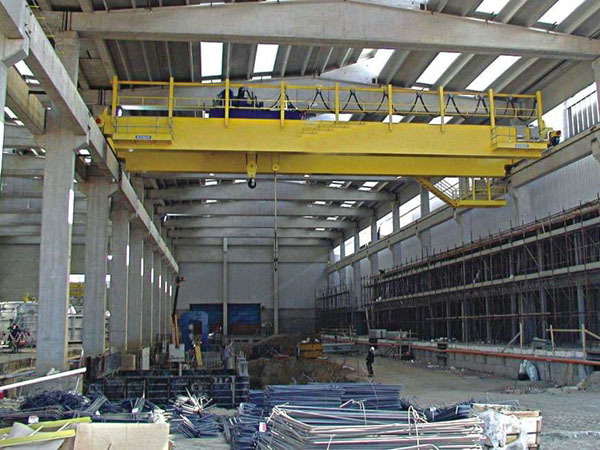 Lifting height is the distance between up-limit position and down-limit position. Span is the distance between two ends of the crane. 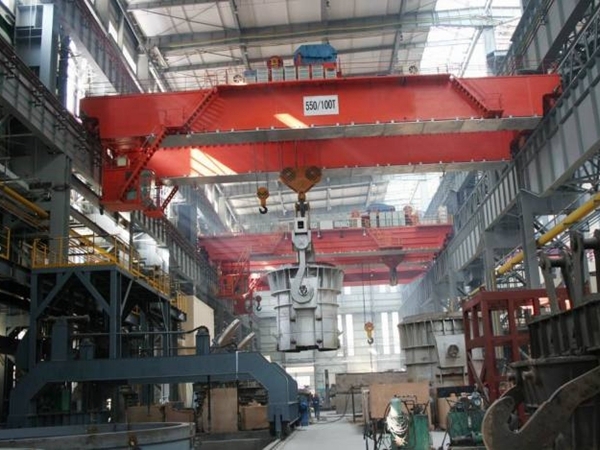 Mechanism working speed includes lifting speed, crane travelling speed, trolley travelling speed. Operation class shows the degree of loading and working times. It includes low class (A1-A3), medium class (A4, A5), and high class (A6, A7) Super high class (A8). A brake is a mechanical device that inhibits by absorbing energy from a moving system. It is used for slowing or stopping a moving vehicle, wheel, axle, or to prevent its motion, most often accomplished by means of friction. Brake is an important part of crane, brake condition is related to other parts’ accuracy and reliability. 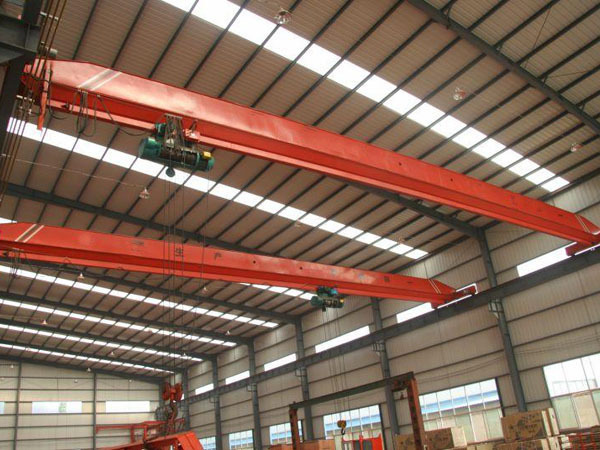 In order to ensure crane good condition, the brake of lifting mechanism and luffing mechanism should check timely. Pay attention to reducer. 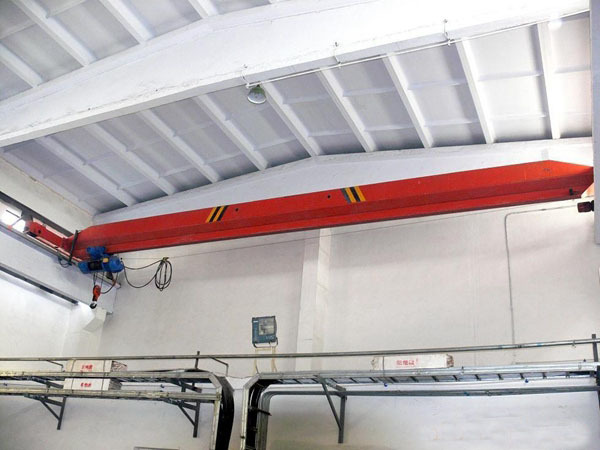 Check whether the reducer is oil leak, whether the box has abnormal sounds when crane travels. For abnormal sound, it is because of shaft problem, large gear smashing gap or serious weariness. Make sure there’s no kinking, cutting, crushing, or thermal damage to the wire rope.